We are primarily a wholesale nursery though we are very happy to sell smaller orders to the public online and for collection at the nursery, if you are planting in large quantities of over 1000 plants, please contact us for a quote and the most competitive prices. 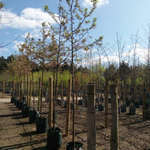 You can call us on 01404 43344 or email us on oliver@perriehale.co.uk with your planting scheme or enquiry. 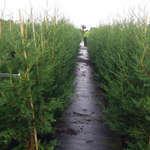 As well as growing and selling our own bare-root Hedging and woodland trees, we source well over 750,000 plants a season for projects as far afield as the Isle of Man. 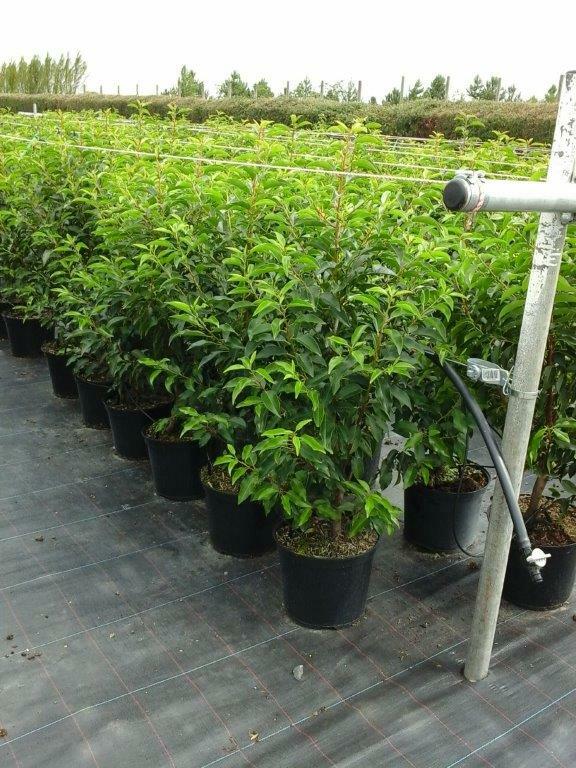 We have over 60 years of experience in supplying top quality plants for a broad range of schemes from solar sites to garden hedges and landscaping projects. We pride ourselves on offering a fast and efficient service with Emails dealt with promptly and someone always on the end of the phone. Email your list here for a free no obligation quote. We typically respond within 24 hours. We provide free delivery on orders over £250 throughout the southwest.